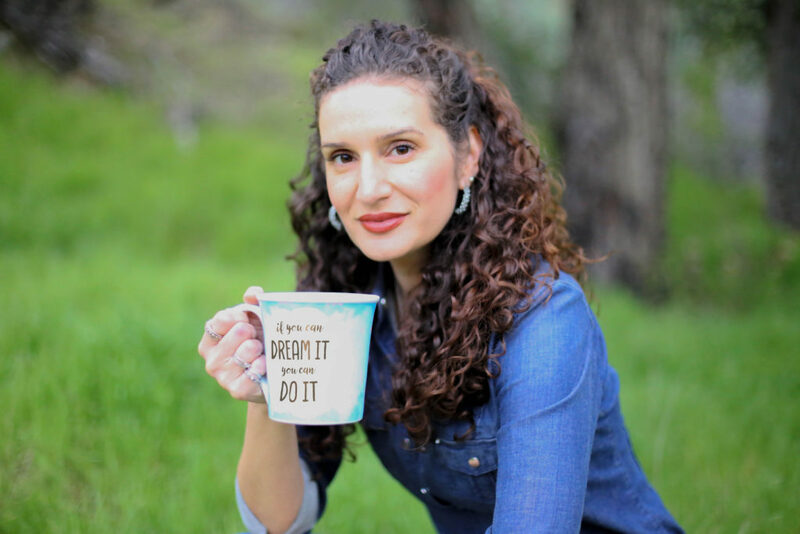 Born into a creative family, helmed by a father that was a gifted storyteller, Renee Rodriguez's childhood became a wondrous land whereby imagination gave root to dynamic stories. Although her shelves were brimming with books, the best stories were the ones created with her family. That literary tradition continues to this day. In 2002, at the age of two, her dynamic nephew, Michael Traba, was diagnosed with Acute Lymphocytic Leukemia (ALL). Immediately thereafter, he was admitted to Mattel Children's Hospital UCLA and given treatment. For the next two years, the hospital and all of the miracle workers inside became their extended family and second home. 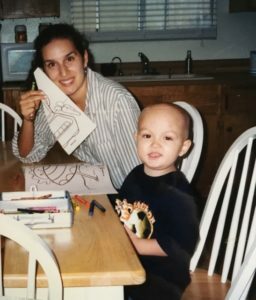 As a form of fun and inspiration when Michael's treatments became challenging, they continued in their family's tradition by creating hospital adventures. Using his exact surroundings and items found within his room, the entire hospital became a fantasyland filled imaginative possibilities. 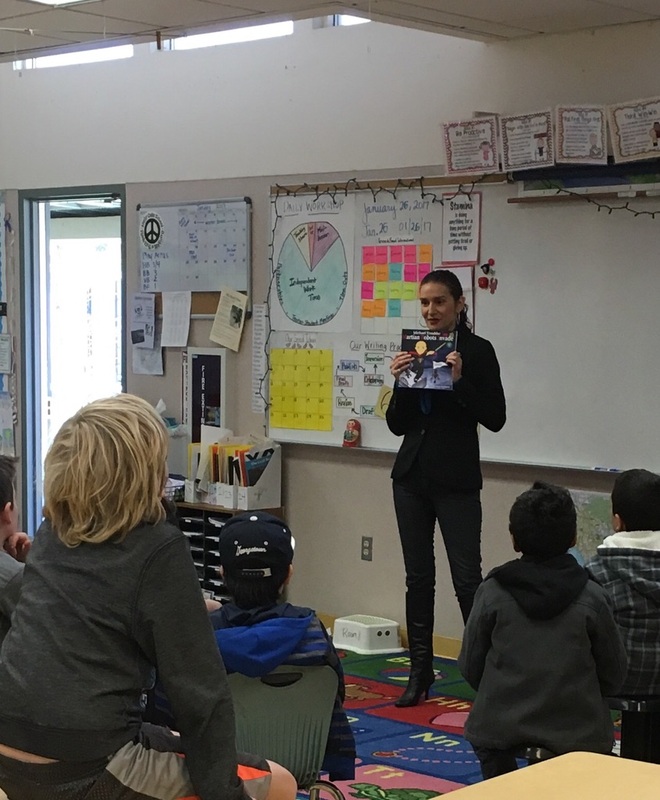 Unable to locate any other adventure books whereby the heroes and heroines of the story resembled Michael and his particular circumstance, they simply created their own. Although she would love to tell you that these books were her idea, she would be lying to you. In her own words, "I'm simply an auntie that had the supreme privilege of falling in love with a really cool kid. These stories belong to Michael, a child that followed in his grandfather’s footsteps to become the greatest storyteller of our family. I'm just the person responsible for putting all of HIS awesomeness together." 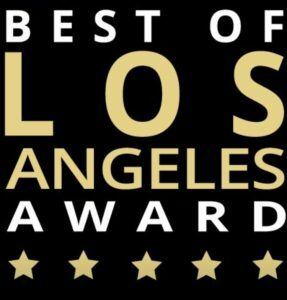 Best of Los Angeles Award Winner- Best Childhood Illness book 2017 "Michael Trouble: Martian Robots Invade"